Counter Strike will now have a fast-paced battle royale game mode built on CS:GO’s tactical gameplay where players use their wits, skill, and resources to fight to the finish. Additionally, CS:GO itself is now free to play. The mode accommodates 16 players in singles, and 18 players in duos or triples. 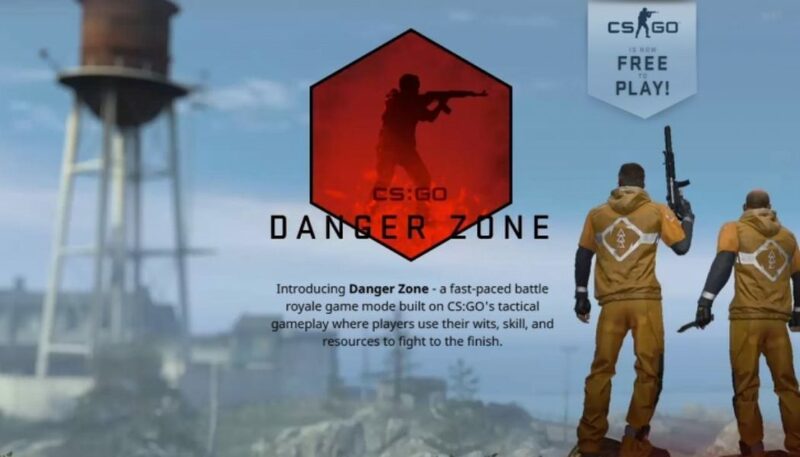 Danger Zone features the same weapon behavior and damage as conventional CS:GO, Valve says. Like CS:GO, the matches are short, lasting about 10 minutes. It makes many other changes to CS:GO’s systems.